PUP.Optional.Conduit is a specific detection used by Malwarebytes Anti-Malware to indicate and detect Potentially Unwanted Propgrams (PUP). When Malwarebytes Anti-Malware detects PUP.Optional.Conduit you do not immediately have to worry, because it is not a virus or othe malware. But only a unwanted program classified as PUP because it has a bad reputation or behavior. 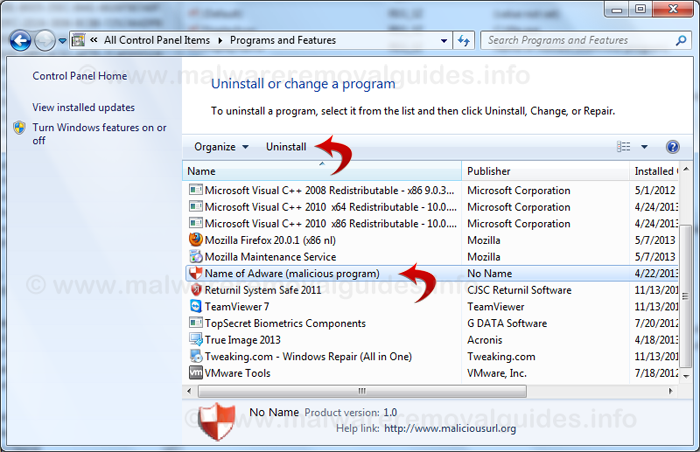 And in most cases the program is installed whitout your knowledge, therefore detects Malwarebytes Anti-Malware this application as PUP.Optional.Conduit This items are not checked by default for removing, but we strongly recommend to remove PUP.Optional.Conduit from your computer. 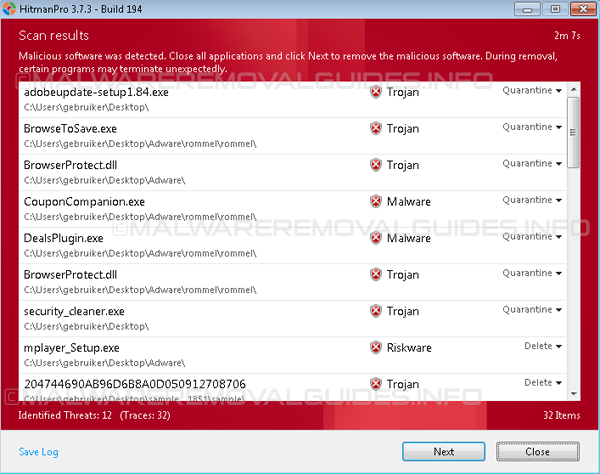 Many users have no idea where PUP.Optional.Conduit did come from, so it’s not surprising at all that most of them assume that Conduit is a virus and that is the main reason why Malwarebytes Anti-Malware is detecting this application as PUP Potentially Unwanted Propgram to inform about the reputation and behaviour. 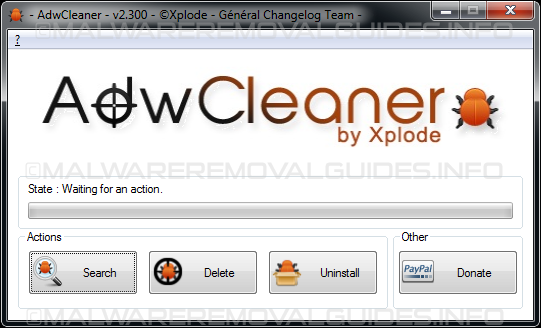 The Conduit toolbar is bundled within the custom installers on many download sites like Softonic, Brothersoft and Cnet. 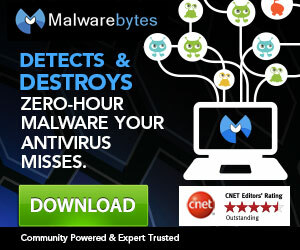 When PUP.Optional.Conduit is present on your computer when you perform a scan with Malwarebytes Anti-Malware then your computer is infected with unwanted software or adware, and perhaps also with other adware variants or malware. 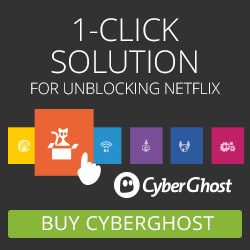 You can use the PUP.Optional.Conduit removal intructions below to remove this unwatend program completely from your computer in a few steps with free tools.